….Or what to do with the leftover broth from the neck and giblets from the Thanksgiving turkey. The great soup experiment – Took the Thanksgiving turkey broth and strained all the stuff out of it and threw it into the food processor with a bunch of carrots, two onions (one sweet and one regular) , and a big package of corn. I let it cook down a bit. 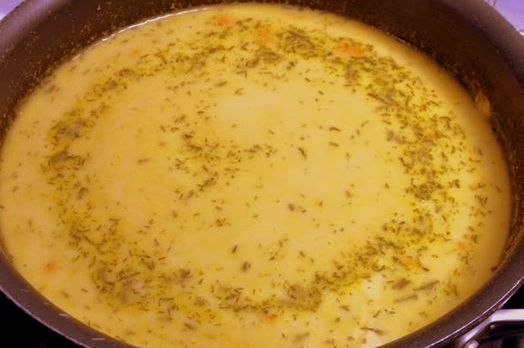 To that I added evaporated milk and let it cook down a little bit more. The herbs are smoked paprika, thyme, dill, mild curry powder, salt, pepper, basil and cumin. I also added some plain mashed potatoes to thicken and ginger powder. So far so good…I think we have a soup winner! 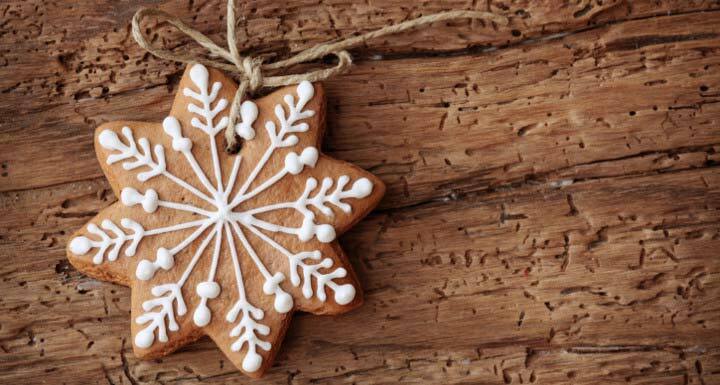 The holiday season is here. There are many in Chester County facing hardships of all kinds including losing their homes or needing resources for health related issues. People of all ages, races, religions. With small children and without. Families as well as individuals. As human beings we need to pay this forward. The economy has been tough the past few years. And but for the grace of God any of us could fall on unexpected hard times. I know sometimes pride prevents people from reaching out for help, but I am hoping maybe if they see this post and my readers post helpful links and suggestions in comments we can help people out there. 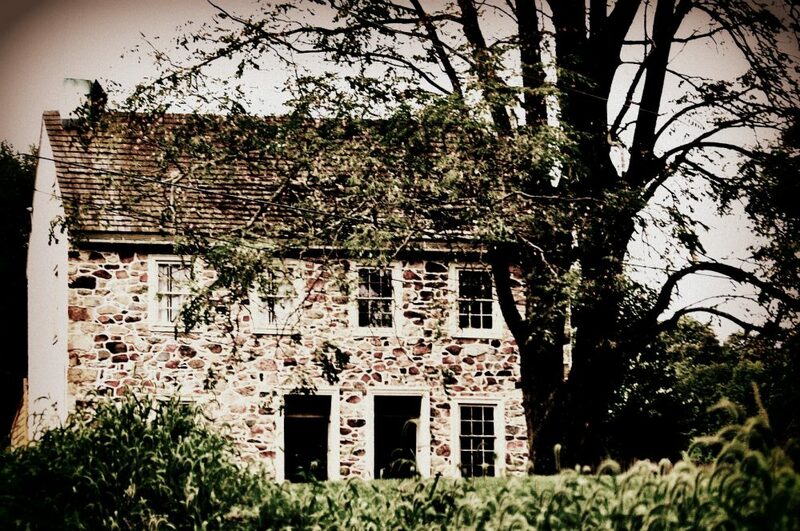 So in the fall of 2009, before I lived in Chester County, I got lost on a country road as a passenger in a car and snapped a photo. I just recently found out I actually know the people who live there now. I thought that was pretty cool and love the way the folks who live there now described living there as being the happy new stewards of the property, not just an owner. This my friends, is living historic preservation. And it is very, very cool and we need more of it in Chester County, PA and elsewhere. A developer building new plastic Lego developments and calling them “carriage house homes” and other cutesy names doesn’t make them other than plastic Lego boxes. 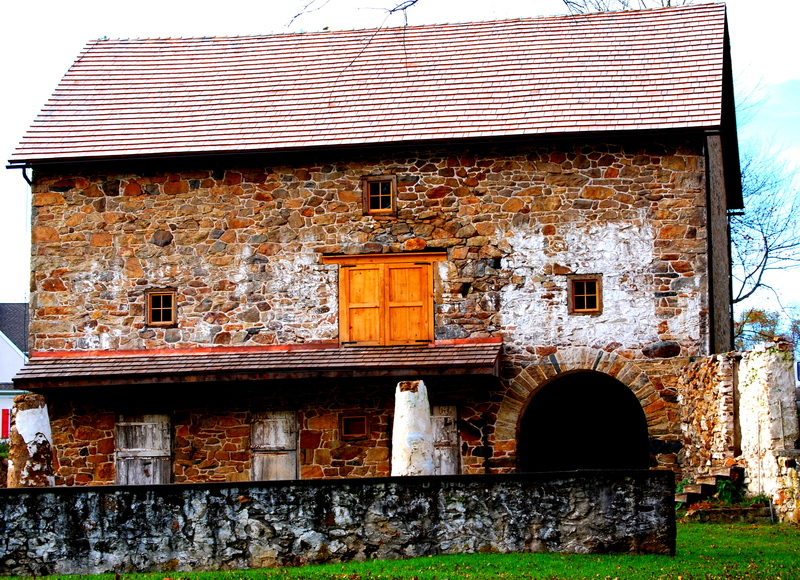 This barn? The real deal. And rapidly disappearing from our landscape out here. Ok how cool is this? West Chester University’s Incomparable Golden Rams Marching Band has been chosen to be one the marching bands in the….wait for it…Macy’s Thanksgiving Day Parade in New York City. THAT is just cool! The magic time is 11:44 AM, when they hit the reviewing stand and will be ON TV. As in NBC10 locally. NBC airs the parade nationwide. Total performance time that we’ll see is about 1 minute 15 seconds. See it or not. Don’t blink. I love the Macy’s Thanksgiving Day Parade and this is a Chester County marching band! I know no one in this band but am just plain excited for them! What an honor! According to Macy’s they were last in the parade in 1986. Sparkling blue flags waved and 600 feet stepped in time as the West Chester University marching band sent a holiday tune into the darkening November sky. With drums and flutes, trumpets and clarinets, the students last week turned a campus blacktop into the winter wonderland they hope to create near New York City’s Herald Square on Thursday. The Incomparable Golden Rams played in the Thanksgiving spectacle once before, in 1986. This year, WCU is sending the only group from Pennsylvania. The band plans to play popular tunes as it marches during the three-hour parade. When band members reach 34th Street, the Macy’s building, and NBC’s cameras, they will break into “Winter Wonderland.” ….The band is scheduled to rehearse once on the site before the parade – at 4:30 a.m. Thursday. Hours later will come the moment Ross and Platt said they were most looking forward to. They are due to arrive at 34th Street at 11:44 a.m. to perform before millions…. Ok, seriously? How can you NOT be SO excited for them???? 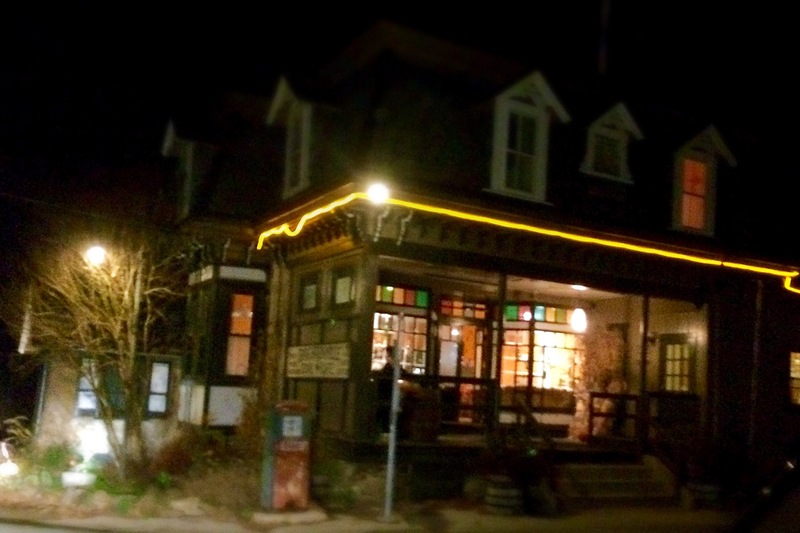 I haven’t written about Tredyffrin in eons. But the news out of Tredyffrin is disturbing if true. In July of 2012, then Township Manager Mimi Gleason resigned. In 2014, Tredyffrin relieved then Public Works Director Scott Cannon of duties. In more blunt terms, Tredyffrin fired him. In his capacity as Director of Public Works, Mr. Cannon engaged in conduct, himself, and directed vendors and subordinates to engage in such conduct, involving two instances of the improper disposal of materials on Township property in a manner prohibited by Pennsylvania’s environmental laws. Since the areas affected are not easily accessible to the public and, as addressed in more detail below, since no immediate danger was identified by DEP, we cannot disclose the locations until that agency’s investigation is complete. Well apparently Mr. Cannon was arrested and is facing criminal charges on chemical dumping (MDJReport Tredyffrin Cannon ). Former Public Works Director, Scott Cannon turned himself over to the Tredyffrin Township Police Department for processing on Friday, November 20, 2015. The charges brought by the State Attorney General’s office arise from facts that were disclosed publicly in February 2014 during a meeting of the Board of Supervisors following the Township’s own internal investigation. The Township is unaware of any allegations of violations other than those disclosed in February 2014. Ok but according to the state, aren’t chemicals like this supposed to be disposed of properly? As in not just dumped on Tredyffrin Township owned property and allowed to spill into the Valley Creek? Yes, the Valley Creek. You know where Tredyffrin had raw sewage issues? 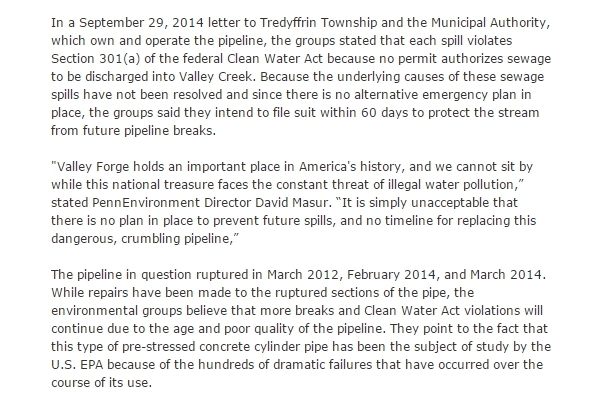 Remember groups filed suit against Tredyffrin this time last year over violations of the federal Clean Water Act? Last December 2014, Tredyffrin agreed to a costly clean up settlement in the raw sewage case . Scott Canon, 56, of Glen Mills, is facing four counts of unlawful conduct and a count of prohibition against other pollutions for opening a large tank containing magnesium chloride, and releasing 1,000 gallons of the chemical into the township’s public works facility, according to the Office of the Attorney General. Main Line Media News has a story today on this as well and the comments are as interesting as the actual article. Political chess anyone? Mimi Gleason (so much for that pretty quote of “a job is not a life”, eh?) went to West Whiteland and Bill Martin came out of the polluted Bashore era in Radnor Township via problematic Bridgeport, correct? Is there culpability when it comes to Tredyffrin’s former Public Works guy and the current and former Township Managers of Tredyffrin when it comes to this case? 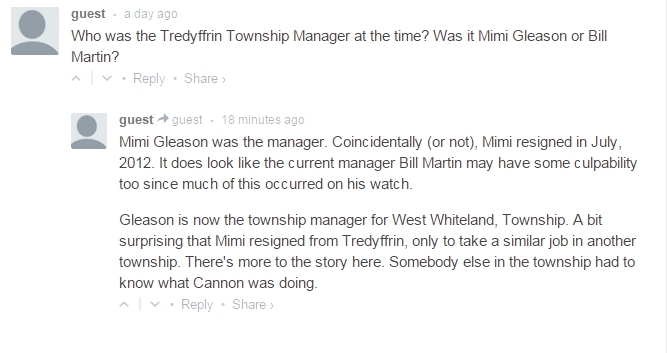 Has anyone contacted Mimi Gleason in West Whiteland for her thoughts? Did she hire this Scott Cannon? I can’t help but wonder what else will surface in the always politically charged muck and mire of Tredyffrin Township. Because can it said nothing there is ever simple? But at the end of the day what disturbs me the most are Tredyffrin’s pollution problems. It’s bad enough when it’s a specific company in a certain municipality and all of this has been well, municipally caused has it not? First raw sewage, now this? And how have these issues affected Tredyffrin residents as well as their municipal neighbors? To all the sewage add a 1000 gallons of Magnesium Chloride. What the heck, Tredyffrin Township? Well only time will tell where this case will go , especially given all the problems in the attorney general’s office in Pennsylvania. Sign me glad not to live in Tredyffrin but I sure wish they would clean up their act (and pollution problems). 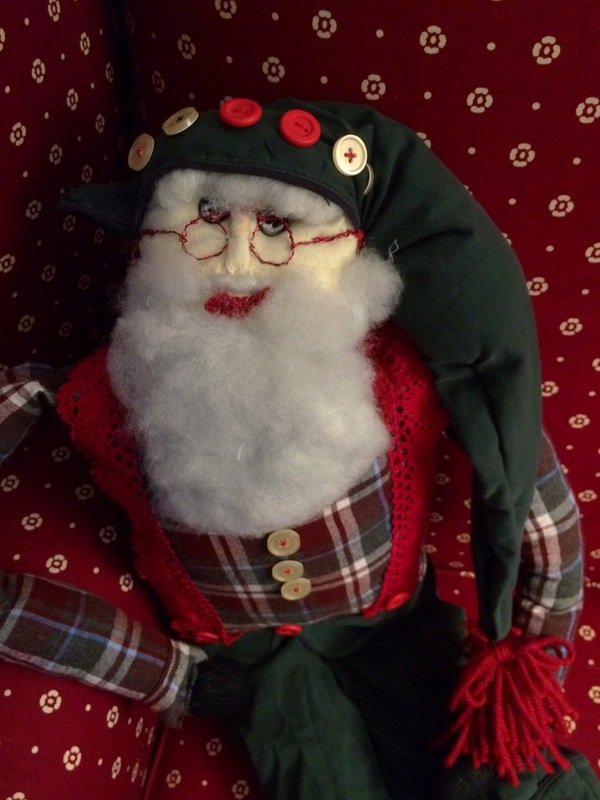 I have been on the hunt for a larger soft form folk art Santa, and I haven’t been able to find one. So I decided to make one and here he is! For my first attempt at a craft like this I don’t think I did a bad job! I used things I had around the house. Recently we had gotten some new pillows I saved the old ones for crafting – the beard and the body is stuffed with one of the old pillow’s stuffing. Buttons I always save I think it’s a habit that comes from my mother and grandmother because both of them sewed. So I reused some buttons. Some red cotton lace trim I had picked up at a fair years ago has had many uses and this time Santa was able to have festive suspenders by using a couple short lengths of it. 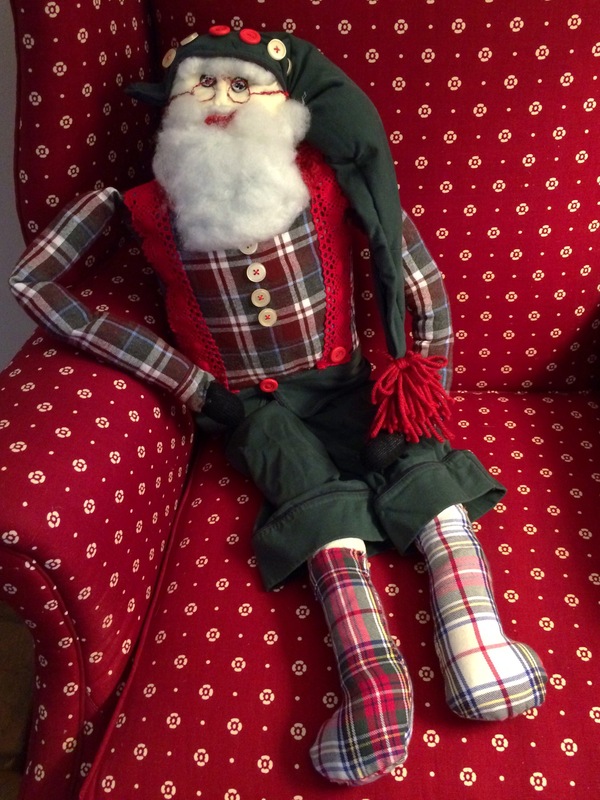 Santa’s actual head comes from one of those flannel cotton shoeshine mits you get in hotels. His clothing was made from old pajama tops and bottoms. And that includes his little plaid boots. Buttons were used for his eyes and I painted them a little in the center so he didn’t look so bride of Chucky. His glasses were made from red florist wire and he has a little yarn mouth. His mittens were actually thumbs from old knit gloves that had holes in them. And I formed his body and his legs from one of those grocery store-type recycled, reusable “fabric” bags. The bag I used actually was a giveaway in Ardmore, PA a few years ago and it was off-white so it worked perfectly for these purposes. I handstitched him together and made him a cap and gave him a yarn tassel at the end of his cap. I created his nose and some depth in his face by bunching the fabric and the stuffing and stitching it down in places. I can make wreaths and things but this is my first time ever trying to make something like this. I didn’t have a pattern I just had an idea in my head of what I wanted him to look like. He’s about 3 feet tall. I had wanted a Santa likes this to sit on a chair at Christmas. Move over Martha Stewart because I think my Santa is pretty cute! Have a great day!